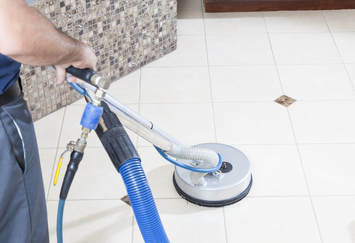 Colleyville Carpet Cleaning understands that people are committed to providing their family and friends with a safe place to live, relax, and rest. We want you and your family to be sure that you're not being exposed to allergens, toxins bacteria, mildew, mold and other unpleasant things that can linger in your sofas, chairs and draperies. Caring properly for your furniture will extend the life of your mattresses, couches and chairs. Your upholstery gets dirtier every time you use it. You should know that properly caring for your fabrics makes it last longer and makes it smell and feel fresh and new every time you clean it. Each and every day that goes by, your furniture gets less and less clean. So it's important to clean your furniture like you do everything else. We wash our clothes regularly, so we should also clean the items in our home that we use regularly. Deep cleaning your furniture will remove stains and unpleasant odors. We are a dedicated upholstery cleaning company and we can easily handle all of your furniture and fabric cleaning needs including area rugs of all sizes. We know how to get tough food and pet stains out of the micro fiber down under the surface of the fabric of your furniture. Do you have a couch with a pet stain? Have you dropped food on your favorite chair? Did you have a wine spill on your sofa? We restore the beauty and freshness of all your upholstered fabrics by deep steam cleaning with the safest agents on the market. 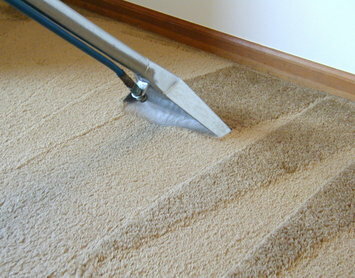 By using Colleyville Carpet Cleaning, you're having your furniture professionally cleaned, extending the life of your household items. We'll get your draperies and furniture looking good! We will make them look like their original condition so you won't need to go to the expense of replacing them. Couches come in a lot of different sizes, shapes, colors and fabrics. Some sofas have washable cushions. You should remove the covers and wash them if possible. If you have a linen couch or a sofa covered in a fabric made of cotton blend, you can clean it with any all cleaning solution made of all natural ingredients. Find out what your fabric is made of and do some research before cleaning it, or give us a call and we can try to help answer your questions. Most responsible furniture owners are aware that stains & spills on fabrics and upholstery should be cleaned right away. It's gives you the best chance of successful stain removal in all cases. If you have a stain and it won't come out, you may need to have it professionally cleaned by a company who specializes in this service. Many people try to clean furniture stains on their own because its their initial reaction and should be done quickly. Sometimes, cleaning the stain on your own works perfectly and doesn't require the assistance of hiring a company to clean the fabric with high powered equipment. We can help you with almost any stain on any fabric. 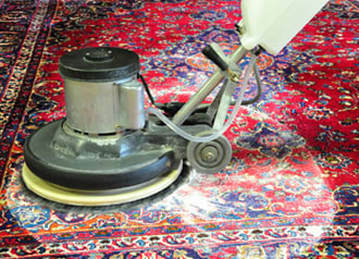 Sometimes the stain can not be removed permanently and requires repair or replacement. We will let you know your best option after evaluation. Click here to go to our Contact Us page.